The contents of the website’s are owned by Allard Paint Distributors. We receive compensation for the Goods and Services provided on our sites. The views and opinions expressed on this website are from Allard Paint Distributors. We investigate to the best of our ability the quality of the goods and services being supplied or referred. We make every effort to accurately represent the goods and services and any benefits that can be gained from them. The use of any information from Allard Paint Distributors, should be based on your own due diligence. 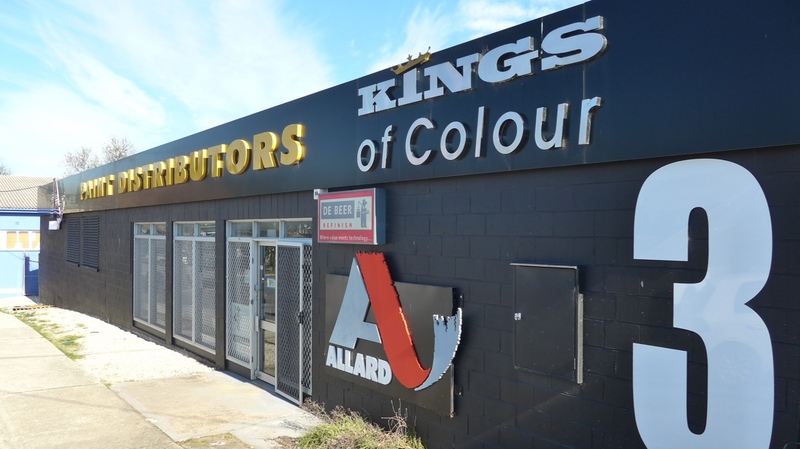 You agree that Allard Paint Distributors cannot be held responsible for failure of any stated benefits due to you the customer through goods and services provided by the company or through any third-party links where we refer to other goods and services. It is the customer’s responsibility to verify any stated claims to any Goods and Services provided or recommended by Allard Paint Distributors. There are unknown risks when conducting business on the internet and we cannot guarantee security, safety, earning potentials. We are not responsible for any actions you take in conducting business on internet.